for $240,000 with 4 bedrooms and 2 full baths, 1 half bath. This 2,147 square foot home was built in 2015 on a lot size of 6490 Sqft.. 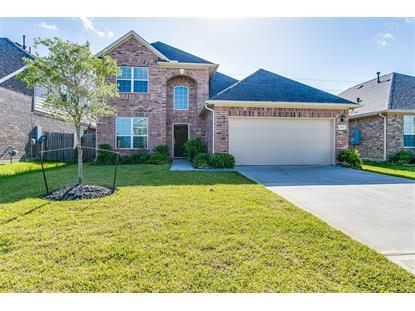 Check out this like new home with a great floorplan in the Lakes of Savannah master planned community. 4 bedrooms with Master Bedroom downstairs. 3 Bedrooms upstairs with a game room. 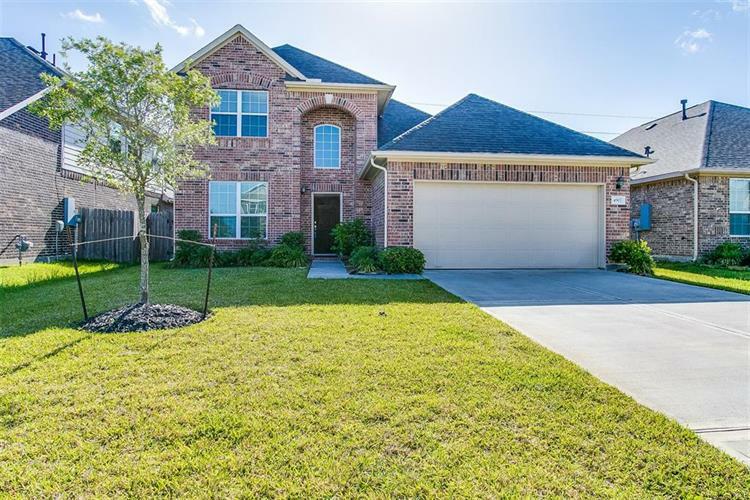 Easy access to Hwy 6 and close to all the shops and restaurants in Pearland. Easy to get to Sugar Land also via Hwy 6. No neighbors directly behind this house. A great value in this wonderful neighborhood.